As Julia Child said, “People who love to eat are always the best people.” We all know that nothing brings people together like good food. So when food people gather, you are in the company of good people. This campaign attempts to sensitize and bring to the general public nutrition awareness of this core issue in social and trendy style. Get one of these lovely tees for you and a friend. Available in other colours and multiple sizes. Just ask! Around the age of 6 months, an infant’s need for energy and nutrients starts to exceed what is provided by breastmilk, and complementary foods are necessary to meet those needs. An infant of this age is also developmentally ready for other foods. 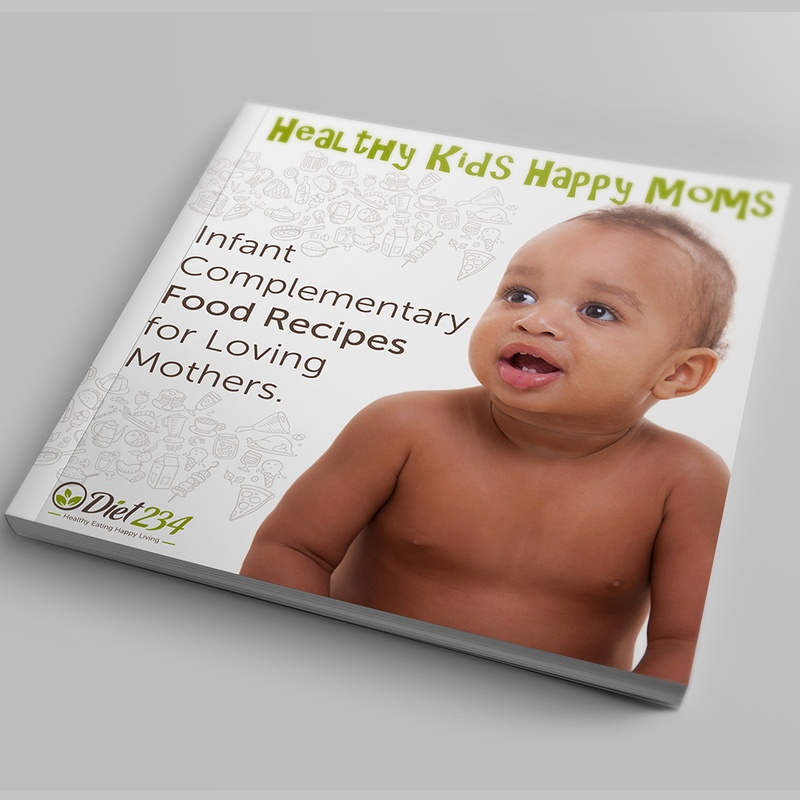 If complementary foods are not introduced when a child has reached 6 months, or if they are given inappropriately, an infant’s growth may falter. Our recipes for complementary foods and very nutrient dense and show you the nutritive value of what you administer to your child. So, give the first 1000 days of their life your best shot at being a caring parent. Diet therapy aka Medical nutrition therapy (MNT) is a therapeutic approach to treating medical conditions and their associated symptoms via the use of a specifically tailored diet devised and monitored by a medical doctor, registered dietitian or professional nutritionist. 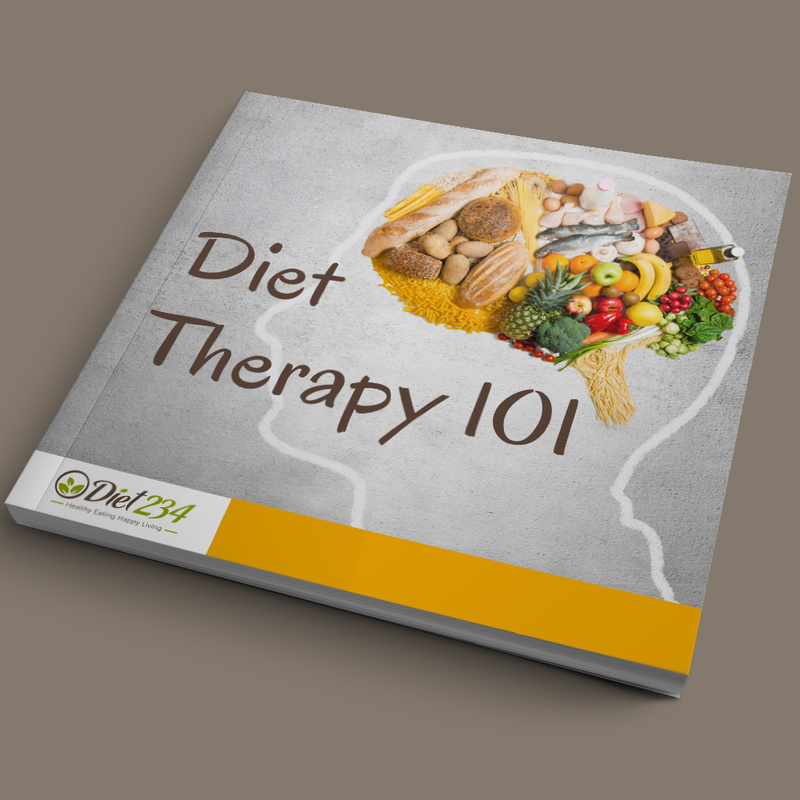 Diet Therapy 101 ebook was compiled to throw more light on a dietitian's approach in simple style. 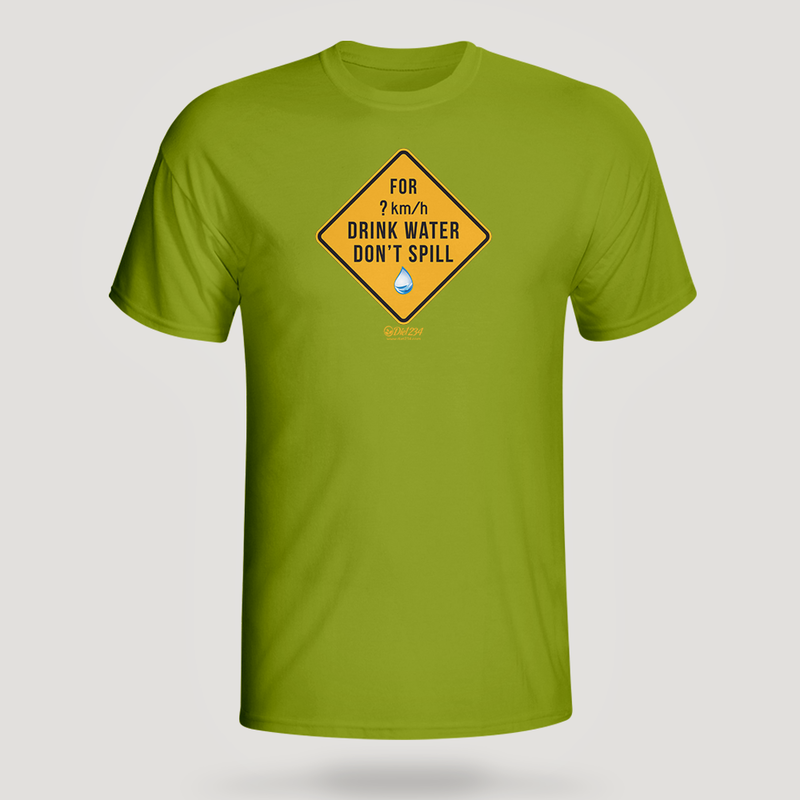 The Drink Water Don't Spill T-shirt is a cool gear to inform people to stay hydrated. 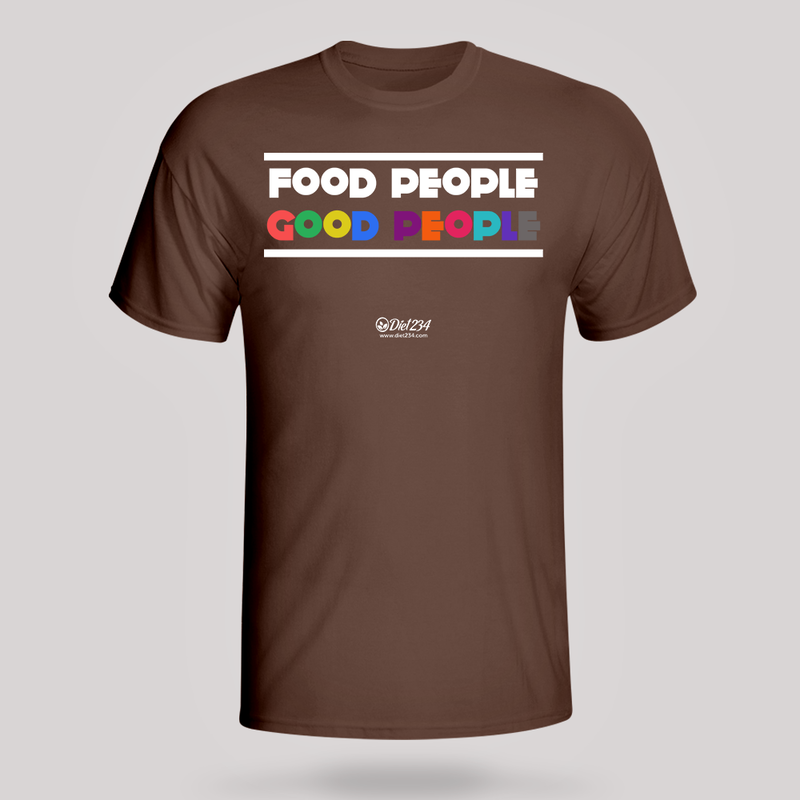 Get this great print on your favorite color of T-shirt. Shop Now!